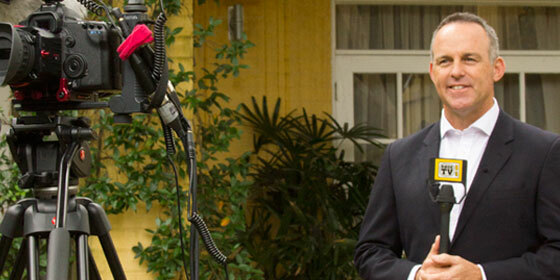 RØDE Microphones is proud to announce a new addition to its line of broadcast and AV products, the Reporter. Additionally its frequency response has been specially tailored for voice reproduction, to maximise intelligibility and deliver crisp, clear results in almost any condition. 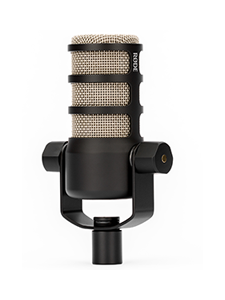 The microphone features a durable die-cast aluminium alloy body coated in a discrete matte black anti-glare finish. An innovative multi-layer mesh basket protects the microphone from environmental noise without the need for a bulky and distracting foam wind shield. It is supplied with a removable microphone ‘flag’ that can accommodate high-visibility branding. 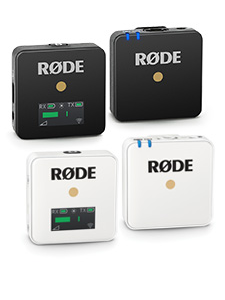 The Reporter is covered by RØDE’s industry-leading support guarantee, with a twelve month warranty ‘out of the box’ that is easily increased to ten years free of charge, following online registration of the microphone at rode.com. 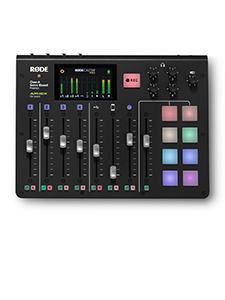 For more information on the RØDE Reporter, visit the Reporter product page.